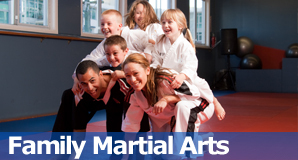 In the Cowichan Valley we are the experts in martial arts education for children, adults and families! We teach a comprehensive character development program that focuses on Confidence, Respect, Focus, Self-Control and Self-Discipline. Our family orientated school encourages parents to take an active role in their child''s training and development by offering family rates so that the entire family can benefit from the program and have fun together. 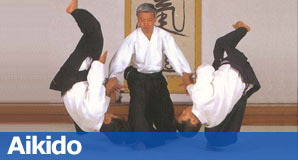 Island Kung-Fu is positive place to train promoting an atmosphere of respect and self-discipline. It is this environment of our school, without macho or aggressive behavior, that is appealing to so many families. 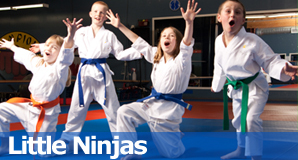 Our classes are fun and yet challenging to both body and mind. Learning self defence skills that will enable you to defend yourself in almost any situation as well as strengthening your body and increasing flexibility. 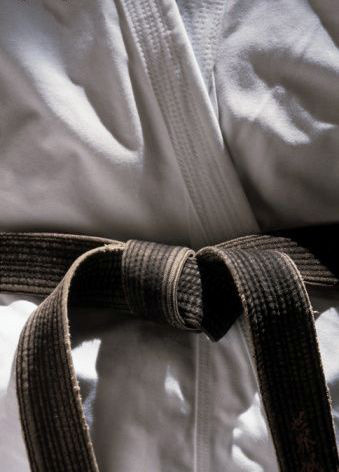 Whatever your current level of fitness is, we start you from your own level helping you set goals along the way to Black belt. Our students get the results they were looking for! Whether it was getting in shape, learning self-defence or improving confidence and self-discipline, our school delivers on what we say we do. Students stay at our school because our training programs improve our student’s lives!